Holmatro rack jacks are mechanical tools that can be used everywhere for lifting loads, and are suitable for all positions, not only upright. Because of their simple yet solid construction, Holmatro rack jacks are extremely reliable indestructible tools. In difficult situations, in which you are unable to use other lifting tools, these maintenance-friendly Holmatro rack jacks are an affordable solution. Rack jacks closely resemble jacks with a gear wheel construction, but have a significantly better lifting power. The Holmatro range you can find at Laco consists of seven types of rack jacks with a standard or reduced construction height. You can moreover choose between a model with safety crank or ratchet safety crank. 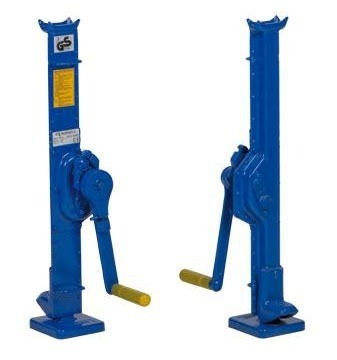 Laco sells and rents Holmatro jacks. When selecting a Holmatro rack jack, it is wise to discuss the application with a Laco employee. He can give you advice on the correct use of the rack jack and together, you will be able to select the right jack for your application. 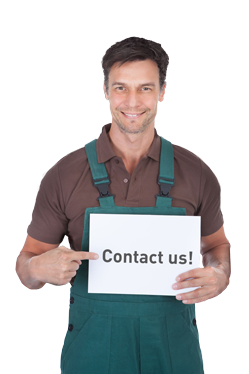 Laco does not only have the right tools, but also offers the flexible service you are looking for.